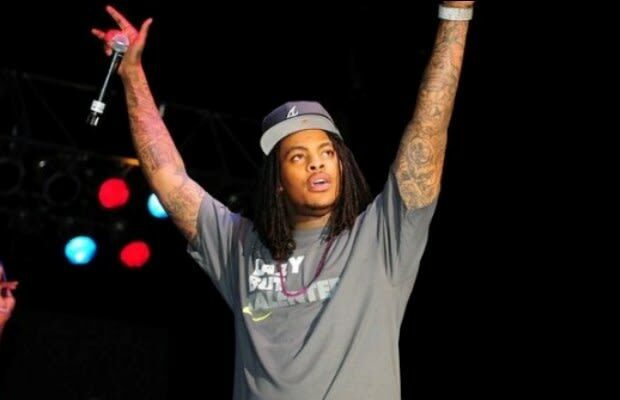 OFWGKTA&apos;s leader expressed the same sentiment, telling Flocka the crew listens to "Karma" before every show to pump themselves up and LeBron Flocka James Pt. 2 is one of his favorite mixtapes. The pairing should be interesting, indeed.